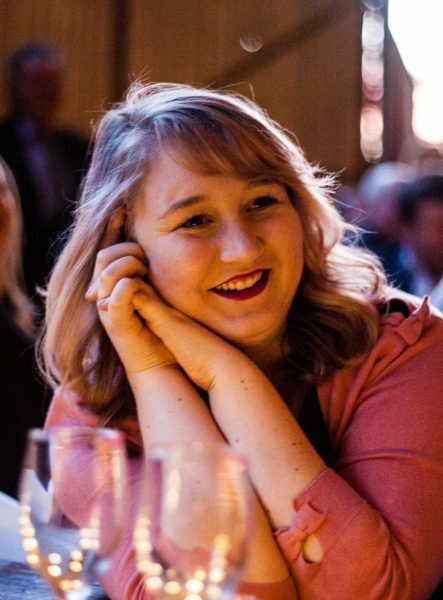 Samantha Truscott is an Early Childhood Music Teacher from Canberra with a passion for accessible Education. Samantha has studied the Orff Shulwerk approach for Music Education for the last seven years and has been working in Early Childhood Education for five years. In the last year Samantha has become the director of her own business, Allegro Education, which provides educational programs to children in the Canberra region. Samantha has recently finished twelve months of mentoring with Dr Anita Collins and through this process has discovered her dedication to teaching educators and parents on how to make educational experiences more accessible to children aged zero to five in Canberra and surrounding areas. This year Samantha will be studying a Graduate Diploma in Musical Play Therapy with Julie Wylie of Christchurch New Zealand, to expand her knowledge in creating musical programs for children with additional needs.